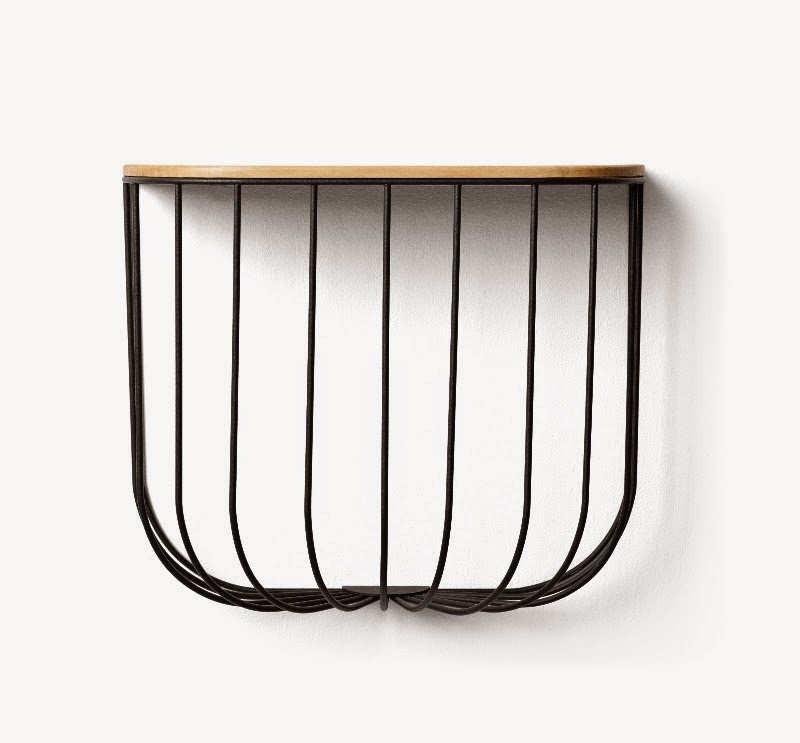 The Cage Collection designed by Form Us With Love for Danish Menu is a new solution for storing and arranging everyday objects. 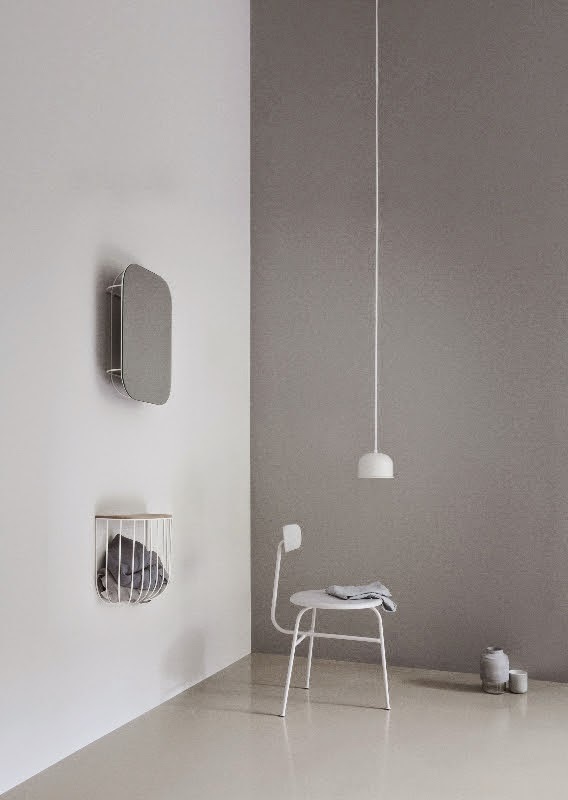 A minimal design, that brings back good memories of horse stables, and looking great in a minimalistic hallway if you ask me either with a white or black wall! 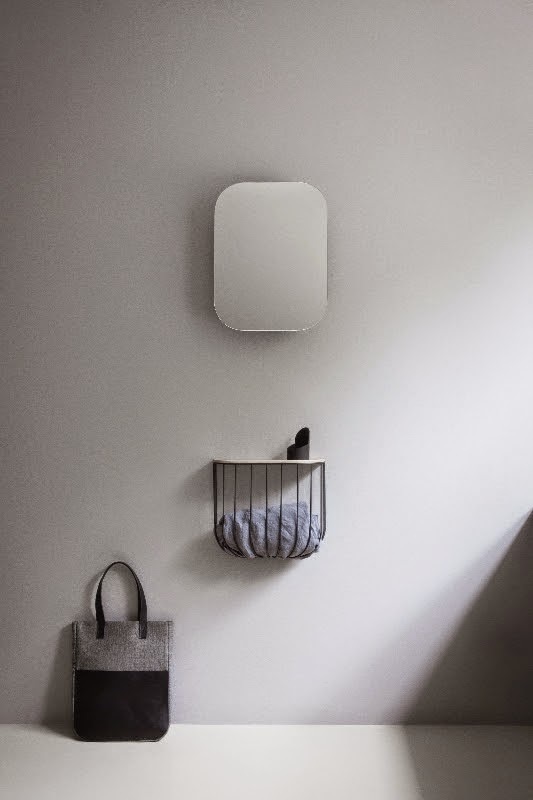 Cage consists of two practical cage units, including a mirror and a shelf with an ash wood lid, suitable for any wall area.